Paris est toujours Paris is located in Paris. To visit Paris est toujours Paris on your trip to Paris, use our Paris online trip itinerary planner . 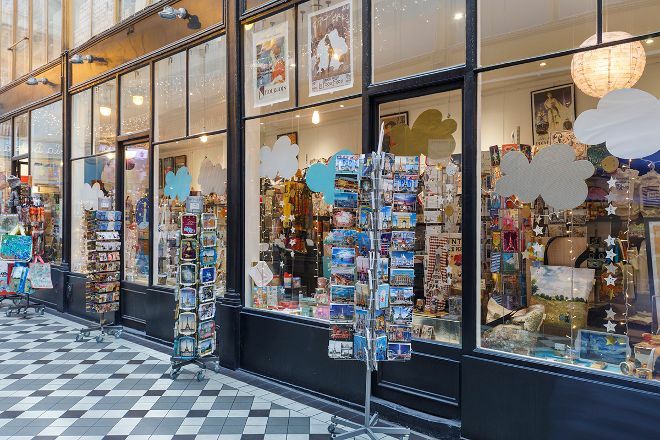 enter this shop and let yourself be transported to the universe of Paris. 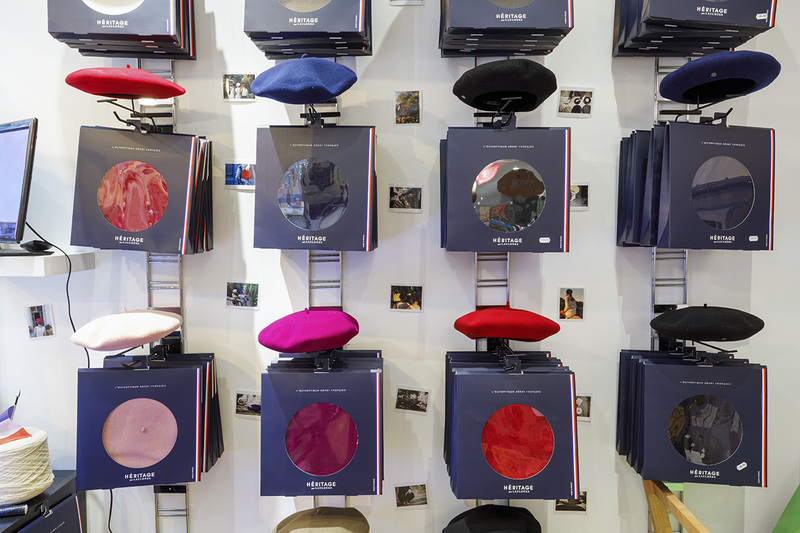 A warm welcome, rays filled with items cuter than the others, and at the bottom of the store... BERETS! the real ones! Made in France, of all colors, of a beautiful quality. Here, let yourself be guided by the seller, who is of excellent advice! a time out of time, which leaves memories for a long time. 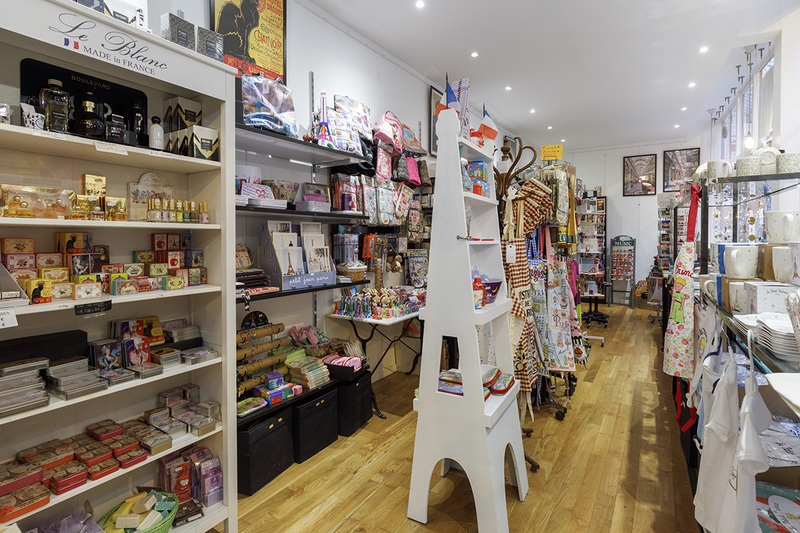 a good place for special gifts. i came here for a map of Paris in 16th century. though they are sold out，i got a sample for free. the post cards are special and unique.